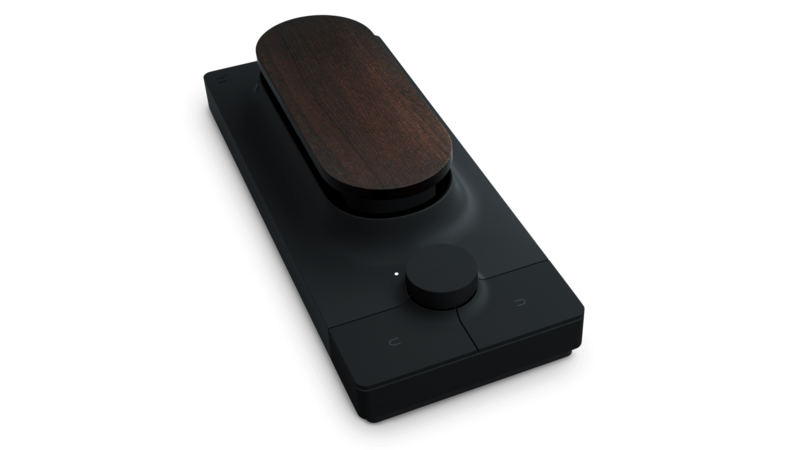 Touché is an expressive instrument that lets you control electronic sounds with a touch of your hands. Watch our presentation video to learn more. 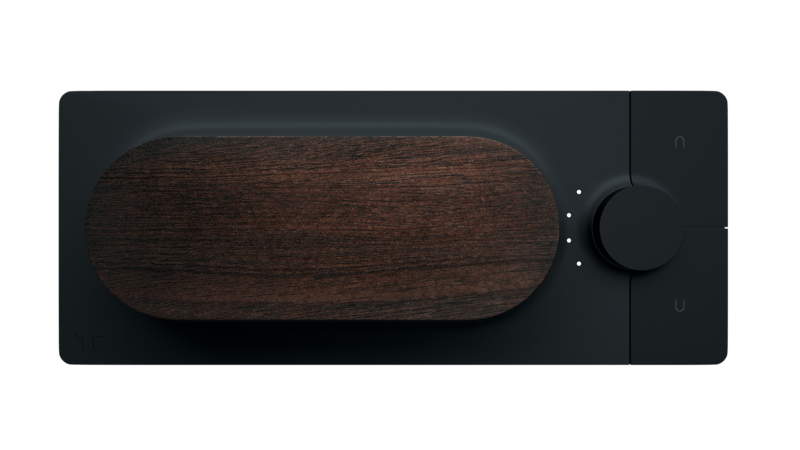 Press and slide your hand on the wood skin to make the sound of your synthesizers change.  Soft or hard gestures will inﬂuence the intensity of the sound. Percussive or progressive gestures will inﬂuence the rhythm of the sound. Lié is the companion software for Touché. It hosts your plug-ins, lets you play with included sounds and presets, has an intuitive mapping interface and many advanced features. Touché comes with built-in MIDI and CV Ports for direct connection with your favorite synths. and get rid of your computer. Colored LEDs then lets you know which configuration is selected.